Russia's leading bank VTB has claimed that it will continue to take legal action against the World Anti-Doping Agency after it claims it was unfairly implicated a drugs scandal involving the country's athletes. 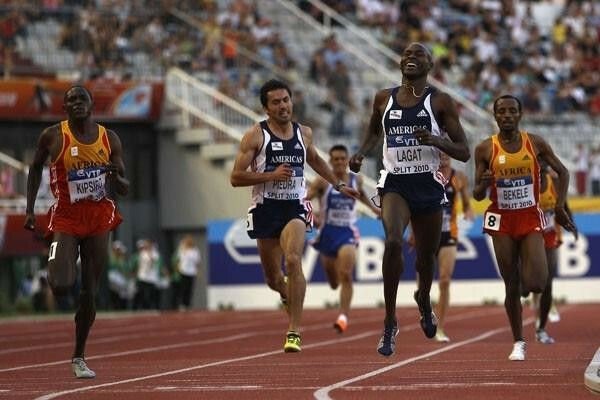 The sponsorship deal was reportedly because Lamine Diack was unhappy that Russian television had paid only $6 million (£4 million/€5.5 million) to screen the 2013 IAAF World Championships in Moscow. There are suspicions that the money was used to help cover up positive doping cases involving Russian athletes. 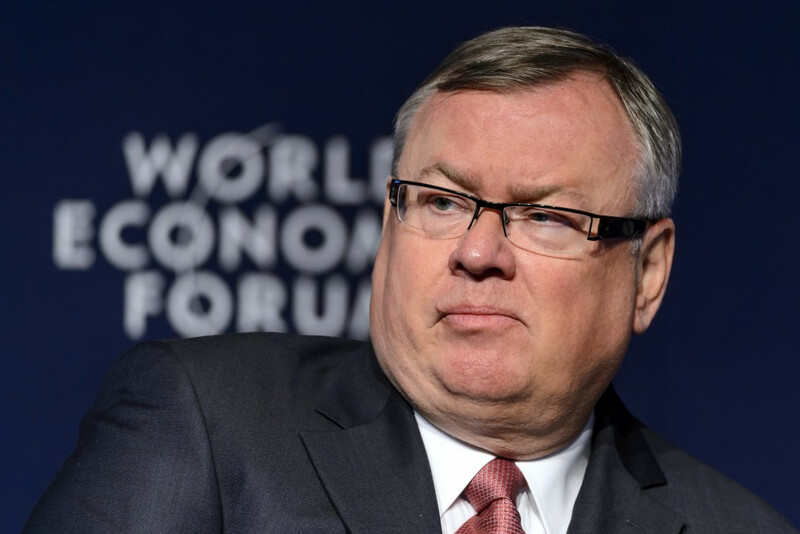 Andrey Kostin, head of the Bank, had threatened to take legal action following the publication of the report and has now claimed he will launch a lawsuit against WADA after negotiations with the Canadian-based organisation broke down. "We keep working on the lawsuit," Kostin told Russian news agency TASS. "We failed to settle the dispute out of court." Kostin claimed that the Bank sent letters on February 17 to Richard Pound, the Canadian lawyer and senior International Olympic Committee member who headed the WADA Independent Commission, and his two colleagues who signed the report. 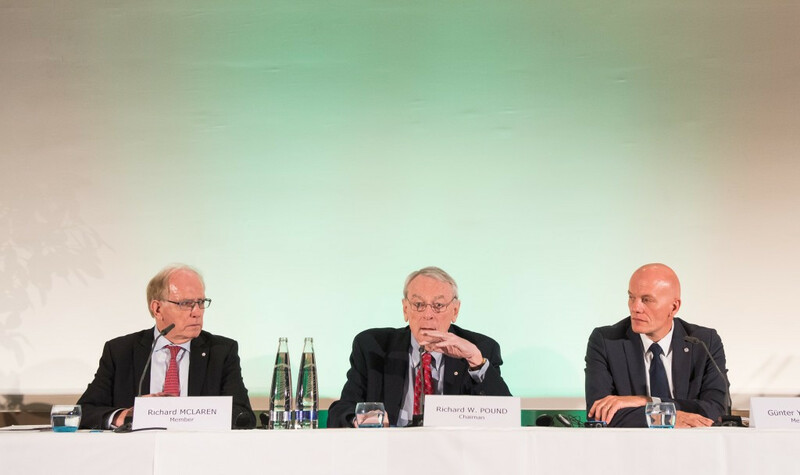 They were Richard McLaren, another Canadian lawyer and barrister, and Günter Younger, a German who is head of department cybercrime with Bavarian Landeskriminalamt, the state criminal police office. The letters had asked the three "publicly retract report’s information, which tarnishes the business reputation of VTB." The letters also warned, Kostin claimed, that "in case the demand is not met within 21 days from the day of the letters were received, the bank will initiate judicial proceedings against the persons at the issue in a Swiss court." New IAAF President Sebastian Coe told insidethegames after the publication of the WADA report that accounting for the money from VTB was a key priority. The IAAF's accounts are currently being investigated by professional services company Deloitte in conjunction with leading legal firm Freshfields. 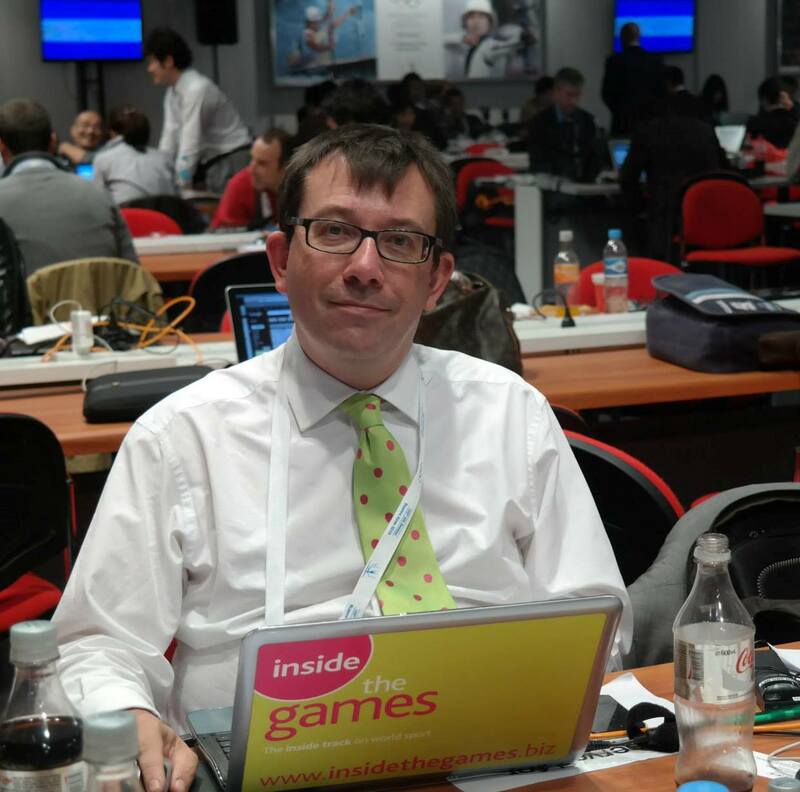 WADA told insidethegames they did not wish to comment at this stage.